The TwinPlex TL46 remains easy to conceal while offering the sonic performance of mics with much larger diaphragms. Its high sensitivity produces a high signal-to-noise ratio with 8 to 10 dB of additional output level. The paintable, medical-grade, 1.6mm diameter cable resists kinks, maintains flexibility, and uses a redundant ground for enhanced shielding. 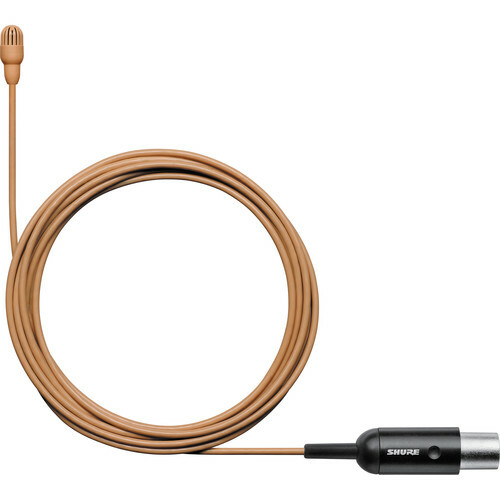 The cable end is terminated with a 4-pin TA4F mini-XLR connector for compatibility with an array of wireless transmitters.